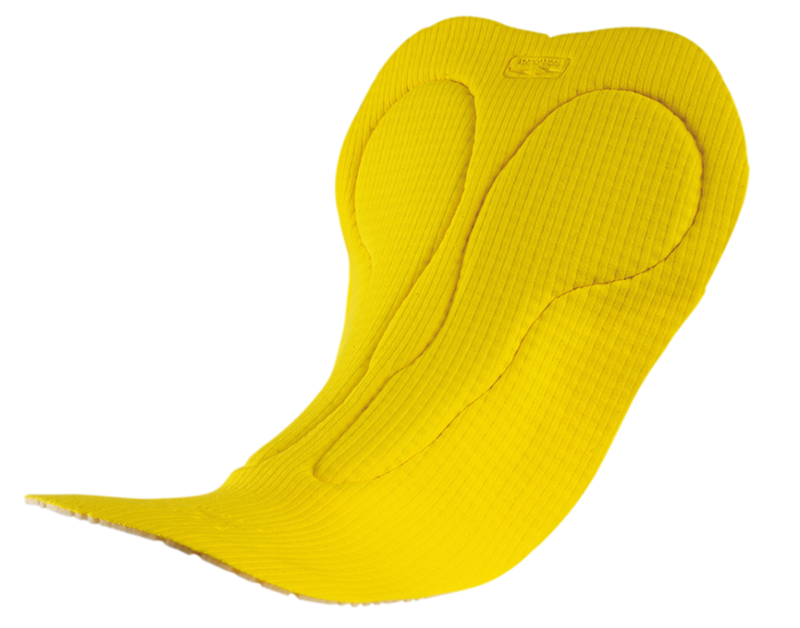 Fabric : MITI , Sportwear Argentona, Plastoteka, Pad Elastic Interface Ctytech...Zyp YKK. 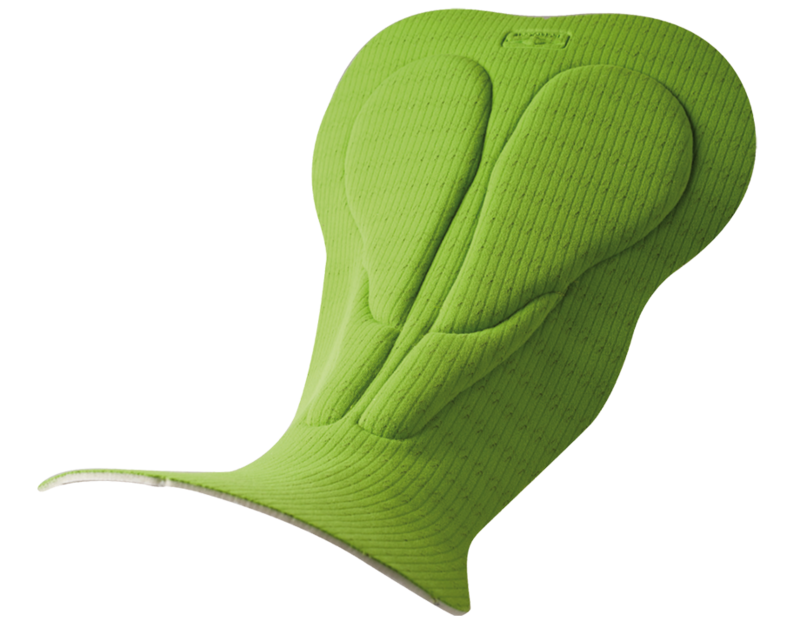 "Endurance 3 is EIT’s new stitched version for long distance rides. 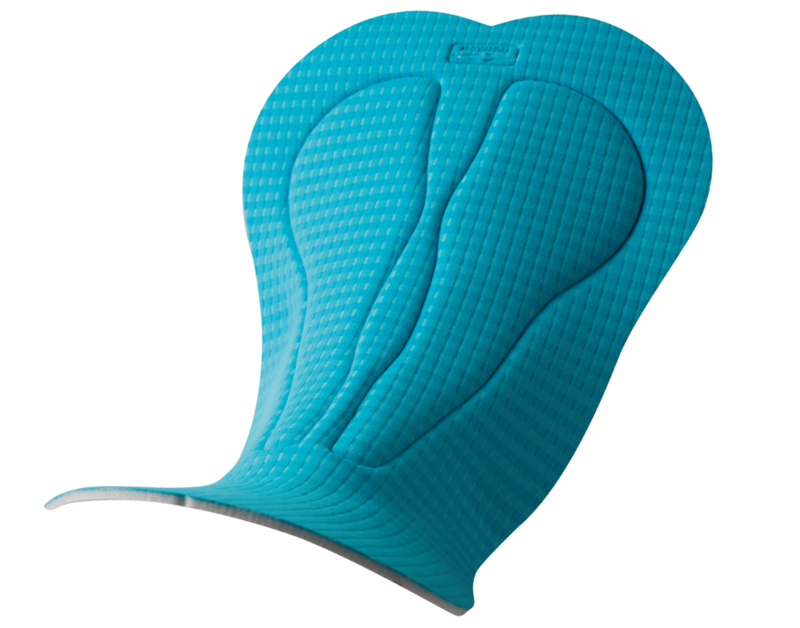 It differs from the previous Endurance 2 pad in performance as the new “combination foam insert” provides differentiated density in key pressure zones (ischial and pelvic track) making this pad even better on long distance rides and at the same time it adheres softly to the athlete’s body.